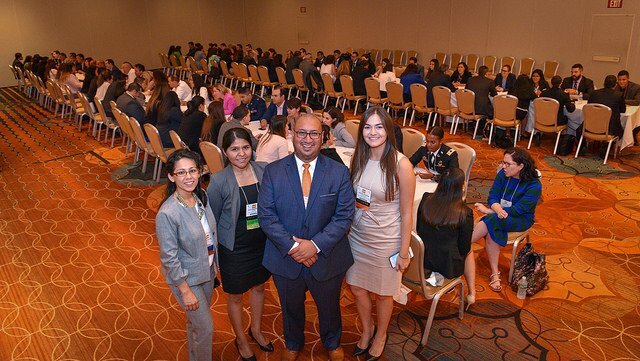 Part of HNBA’s mission is to increase the number of future Latinx lawyers. To this aim, the HNBA offers multiple educational pipeline programs and initiatives to assist in the upward mobility of the U.S. Latinx population; to positively impact the quality and quantity of legal services available to Latinx individuals; and to provide the diverse perspective and ideas that Latinx attorneys can contribute to the legal profession and to the U.S. society as a whole. As the sole national membership organization for Latinx attorneys, the HNBA is uniquely positioned to address the numerous and complex barriers to entry, promotion and advancement challenging current and future Latinx attorneys. As a student volunteer, you will have access to thousands of Latinx lawyers, law professors, state and federal judges, legislators, and other legal professionals able and willing to help you in the pursuit of your educational and professional goals. 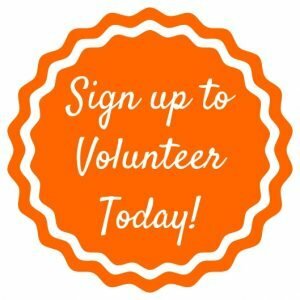 You can be part of the HNBA mission by volunteering your time and energy during the HNBA 10th Annual Corporate Counsel Conference in Albuquerque, NM. We ask for a minimum commitment of 10 hours in exchange for the ability to attend the continuing legal education (CLE) sessions and the conference events at no charge. **Please note: You must be available as a volunteer beginning on Tuesday, March 19, 2019 at 12:00 pm until Saturday, March 23, 2019 at 3:00 pm. You will only be expected to volunteer 10 hours, but these hours may be scheduled at any time between these dates. The HNBA will ultimately select volunteers from among all the applicants, not all who submit applications will be selected as volunteers. STEP 1. Ensure you are available and can commit to being at the conference from Tuesday, March 19, 2019 at 12:00pm until Saturday, March 23, 2019 at 3:00pm. STEP 3. You will be informed once your application is received and final selections will be made in February.